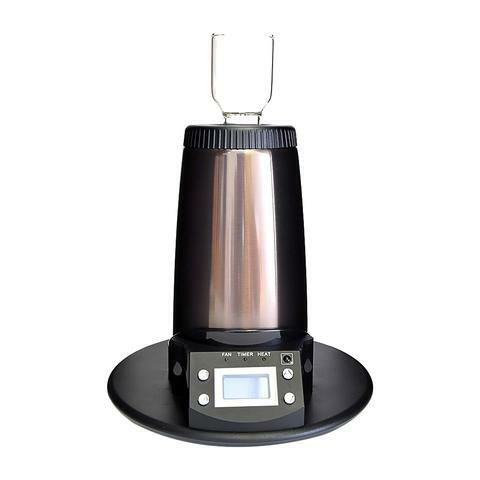 Introducing the newest remote controlled model of the Arizer Extreme Q Vaporizer. One of the world most high quality affordable whip style desktop vapes. To some this is arguably the most functional Vaporizer available for its price. 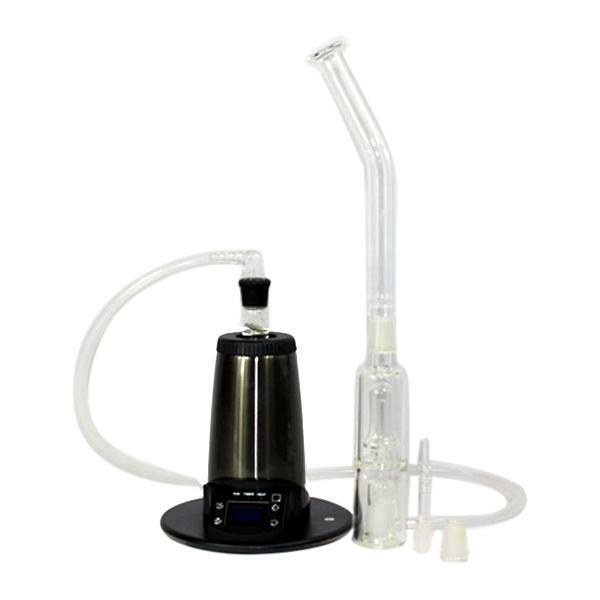 Introducing the newest remote controlled model of the Arizer Extreme Q Vaporizer. One of the world most high quality affordable whip style desktop vapes. To some this is arguably the most functional Vaporizer available for its price. 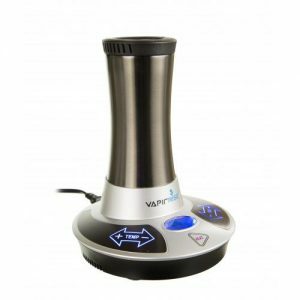 It offers the user tasty vapor thank to the unique ability to use this vape both through a vape balloon bag or the vape whip attachment. The Extreme Q Vape also has a digital temperature remote control. This allows the person vaping to change the heat from any distance or even mid flow. What more could you want for the price? 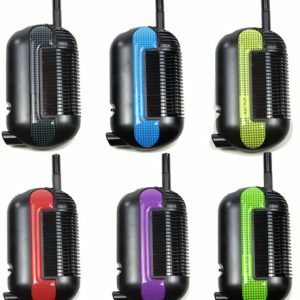 All our stock is genuine and sourced directly from Arizer. Be aware of other online sellers who may be selling counterfeit products. 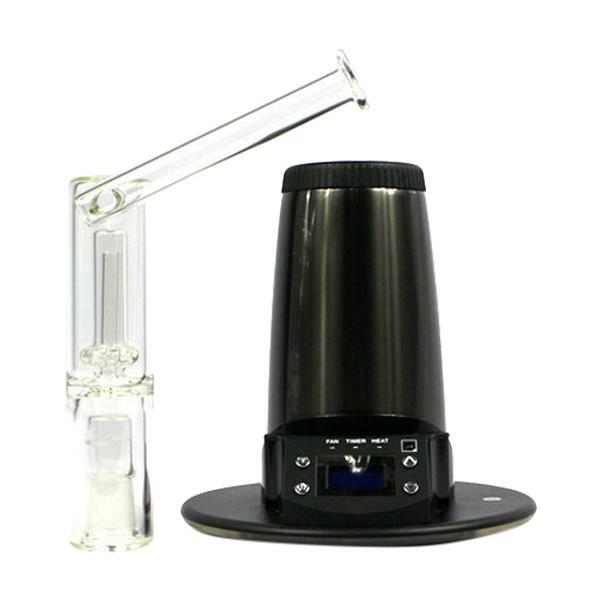 We will beat any US competitors price on a genuine Arizer Extreme Q vaporizer. The Arizer Extreme Q 4.0 is the latest edition. 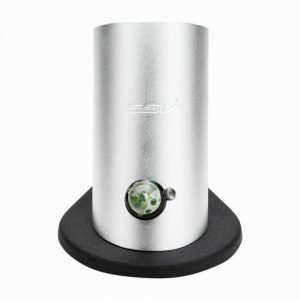 Arizer has constantly worked to improve this vape to make it the great vaporizer it is today. With this edition, we just can not get enough of that tasty vapor. The Extreme Q 4.0 Vape still comes with all the great things the previous ones did such as precision temperature control, tuff bowl, altering fan speeds, ceramic heating element, tuff ceramic chamber, bag system, vapor whip and so on. In a more reliable, faster heating and better built vaping device. How the Extreme Q Vape works?